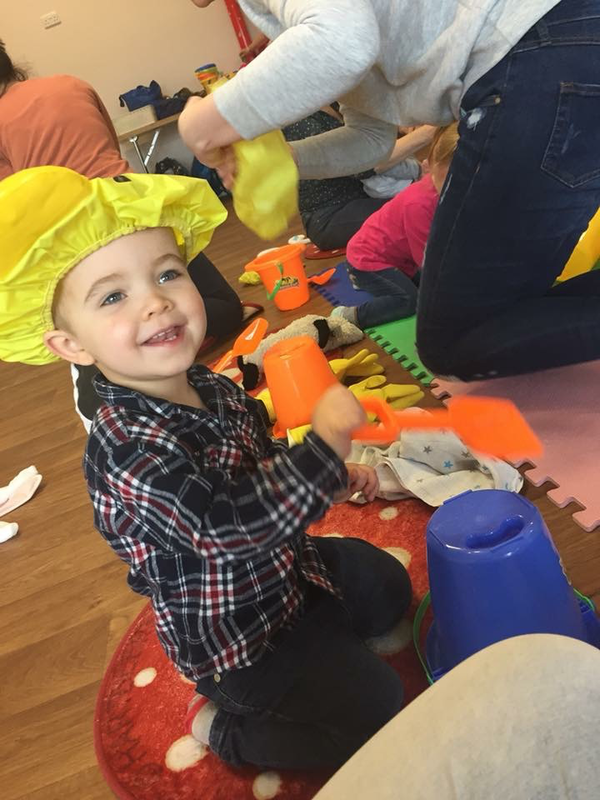 Hartbeeps Leighton Buzzard and Linslade can't wait to welcome you to the wonderful world of Hartbeeps.You will find our full timetable and details for booking above. Hartbeeps is no ordinary music class,and really is an extraordinary experience for little ones to share with there grown ups, offering something new and exciting each week. Book today, and start your sound journey with Hartbeeps!